These high-performance socks are designed to deliver you superior comfort and durability. 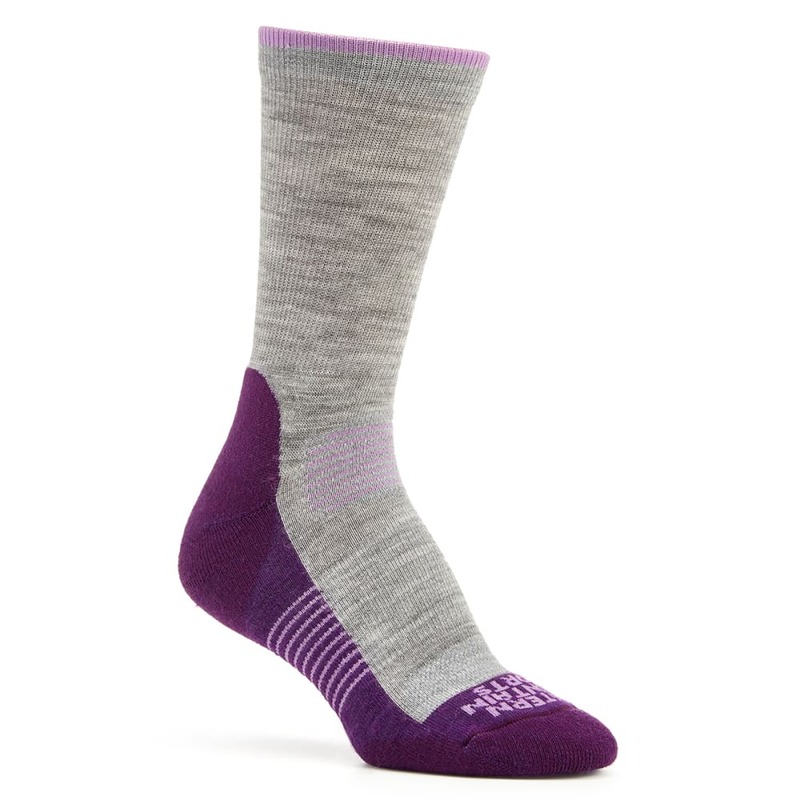 The TENCEL and merino wool blend provides moisture control, while the cushioned soles help with shock-absorption. The spandex arch panels have also been designed to provide support and light compression.